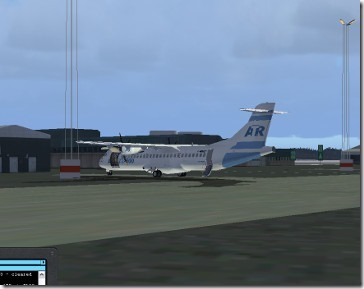 Finally I made a good landing following RISMA 1S down. Not perfect but it feels like I am finally getting somewhere. But I have had some more tech problems. Yesterday I had to go to text to talk to ESSA_APR, that was not so good. Having both control and engine sound in the headphones did not work so good so I have put in a second sound card. I really need to hear the engine sound in the background. It is a important key for me to know that I am not doing stupid things and get a stall or overspeed. Now I just hope that the sound system will work. It did not crash the computer. That’s a +1. Todays flight was good ESGG is medium sized airport so maybe it is time for Stockholm/Arlanda now the biggest airport in Sweden. But I have to download the maps. I have also spent a few Euros on Navigraph http://www.navigraph.com/ for the latest STAR and SIDS for my FMS. That are well spent money. Thinking of buying a jet. But maybe I need a few more pilot hours for that. 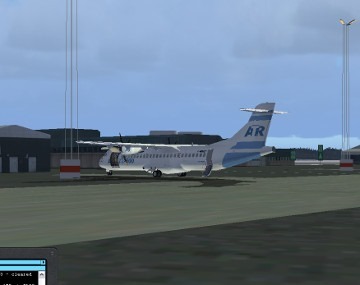 You are here: Home Simulation First landing at ESGG.